Artidor's explosion-safe AR-054 window air conditioners are made to safely provide a pleasant climate in an area that can contain an explosive atmosphere as a result of released gas. 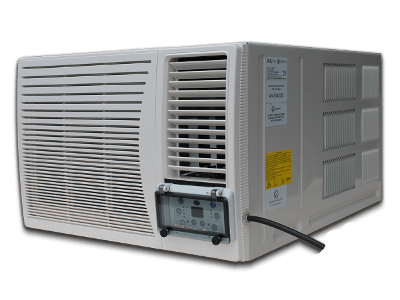 Due to the use of DC inverter technology, the window air conditioners meet the strict Ecodesign requirements laid down in the European directive 2009/125/EC. The offered solution is not only safe but also energy efficient. No connections need to be made to the cooling system to install the compact window air conditioner and therefore there is no need to call in a specialized refrigeration technician. The mechanical and electrical installation of the unit is also extremely simple and can be accomplished quickly and efficiently. 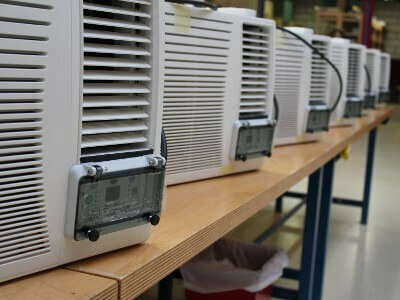 The Artidor AR-054 air conditioners are explosion-safe and certified in accordance with the European ATEX Directive 2014/34/EU (ATEX 114) and they are CE marked. 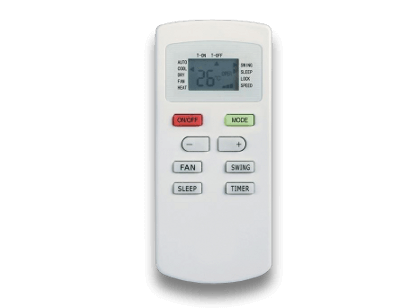 The window air conditioners comply with the requirements for product category 3 G and are suitable for use in Zone 2.